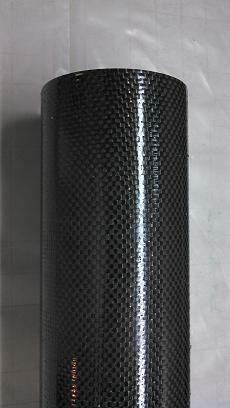 This is a 6 inch phenolic tube 46 inch long with two wraps of 5.8oz Carbon Fiber only 60oz. These are made with release coated perforated shrink tape that compresses the layup to give you an optimum cloth to resin ratio. This leaves a smooth finish with small raised bumps where the perforations were. 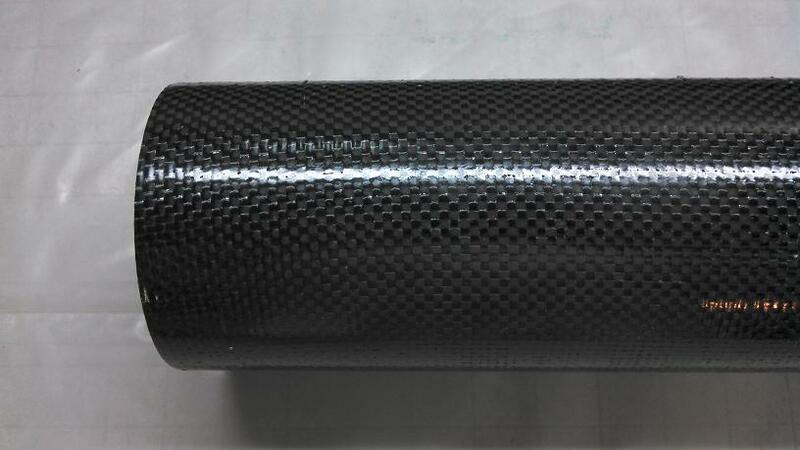 The phenolic inside tube functions as an insulator for the layup if you have a minimum diameter design. Please give a couple weeks for these custom parts to ship.